PIXMA Inkjet Multi Function. 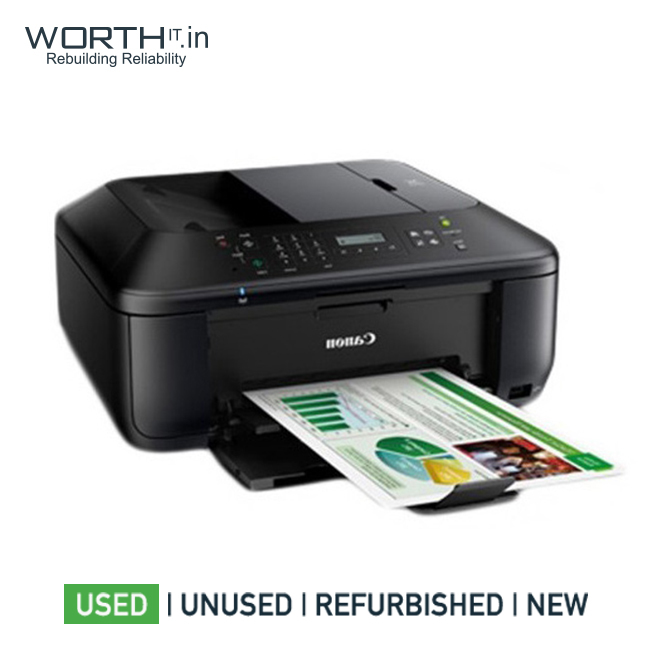 High-quality printers for long-lasting photos and documents in brilliant colours, at home or in the office. Refurbished Details Product is in perfectly working condition and no components have been repaired, very minimal scratches on the body. 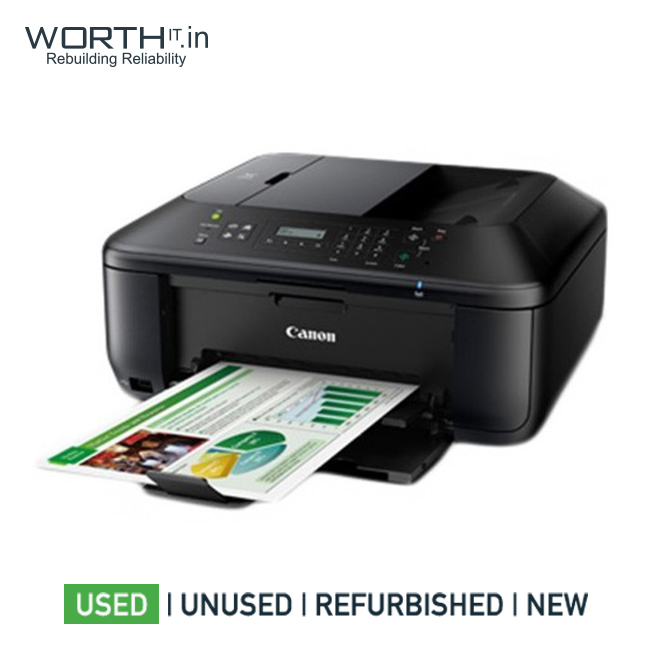 These printers are without any cartridges/toners.